Exhibit your products and services at AIRSHO. 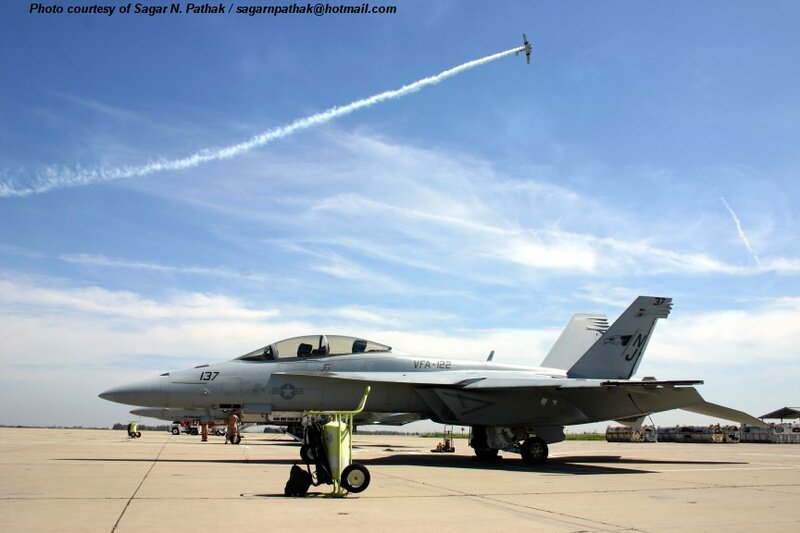 For 27 years, visitors from around the world have come to the CAF High Sky Wing AIRSHO in Midland/Odessa, TX, to watch historic aircraft in action. Space availability is limited. All contracts must be either pre-approved in writing (Email) or approved upon delivery of the actual contract by the AIRSHO Committee.